Mondays are normally the worst, no question. And when I woke up to a chainsaw cutting down a tree in my backyard hours before I would have to wake up for my first class, I was immediately angry. But then I checked my phone, and my mood went from Peyton Sawyer to Brooke Davis is less than 10 seconds. I’ve been happy dancing around my house ever since. Here’s why. 1. Kate Middleton is pregnant! 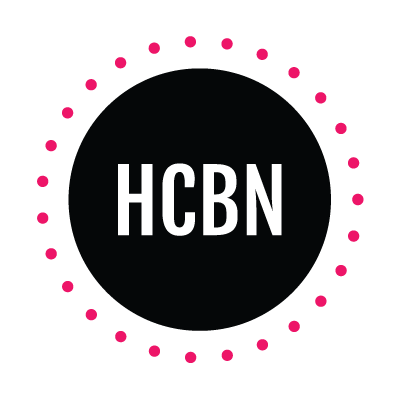 Do you know what another royal baby means? 2. More amazing Kate Middleton maternity style. 3. And cute moments from her and Prince William. 4. And a sibling for the adorable Prince George. If you think pics/gifs of PG are cute, imagine pics/gifs of him AND his new mini me. Let’s all just start gushing now. 5. 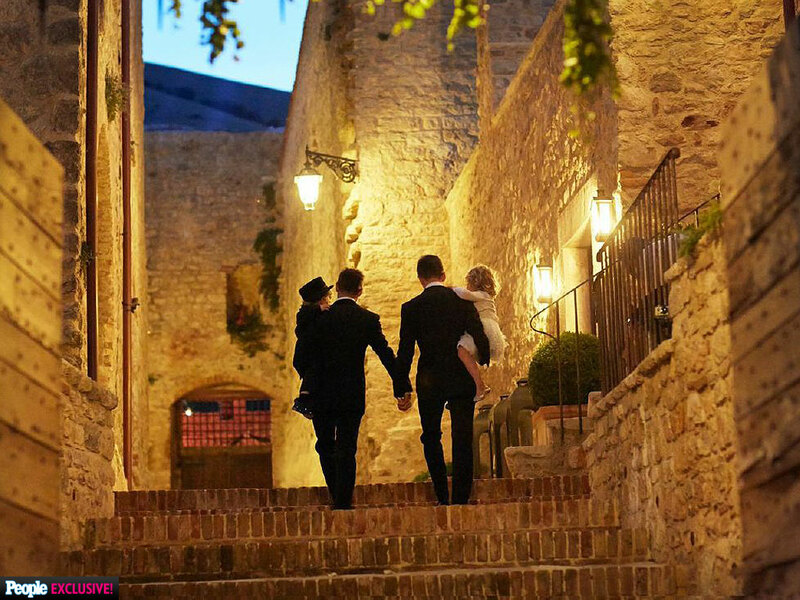 Neil Patrick Harris and David Burtka are married! 7. Bonus BIP excitement: there’s going to be another season next summer! 8. The New York Giants will finally be back on TV tonight (and so will my second boyfriend, Victor Cruz). 10. One Direction announced a new album! So many dancing-around-my-room-with-a-hairbrush-microphone moments to come. 11. George Clooney and Amal Alamuddin revealed they’re getting married in Venice in a couple of weeks! Just imagine those wedding pictures. 12. Anya and Xander from Buffy the Vampire Slayer reunited! 14. ABC Family decided to air two episodes of Gilmore Girls a day instead of one. 15. 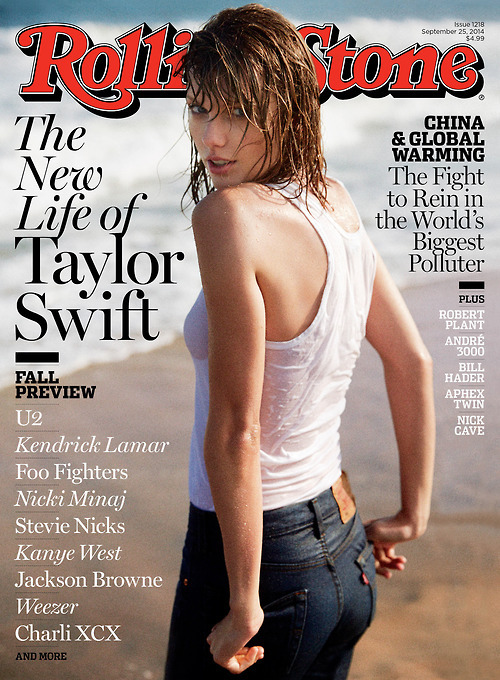 Taylor Swift is on the cover of Rolling Stone Magazine and spills details on her new album. She revealed she has a song called “Bad Blood,” which is about another pop star who tried to “sabotage her.” She thought they were friendly because they would catch up at award shows. Who could it be? My first guess? Katy Perry. 16. Leighton Meester announced she has music news coming our way. Yes, Blair Waldorf can sing and we’re thrilled about it.